We are pleased to announce we have become the first law firm head quartered in the North East to achieve the prestigious Investors in People Gold accreditation. This demonstrates that we are a truly cutting-edge organisation operating at the very highest levels of people management practice. Investors in People found a strong cultural influence and an explicitly stated ‘one firm’ approach. 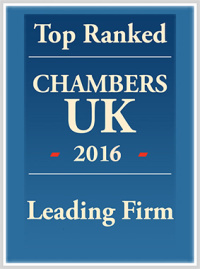 This was recognised by our team who see the firm as fair and their belief that there is a genuine respect for all roles in the business. We are also benchmarked through the North East Equality Standard, demonstrating good practice in equality, diversity and inclusion. One case involves the firm engaging specifically with local authority schools and academies to provide students with work placements. We also demonstrate excellent principles of social inclusion in its recruitment practices to ensure the best candidates are employed based on their capability. A working culture where ‘respectful challenge’ encourages individuals to question decisions was also considered to be a strong attribute in the Investors in People report. The structures in place at Muckle LLP allow people to get involved in decisions that impact on the business and to directly influence how strategies are implemented. Its BEAM (Being Engaged At Muckle) team was highlighted as an example of how new ideas evolve and influence the business positively. People development was assessed as being driven by business need, with a comprehensive plan of development activities provided at all levels. The active role of managers in developing people was noted, as well as mobility throughout the firm, through promotions and horizontal job moves. New recruits and those changing roles were also found to be well supported in the transitions they were making. 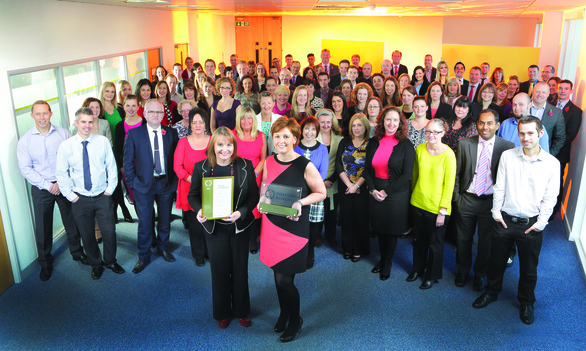 For more information on our Gold award please contact Claire Atkins on 0191 211 7901.